Ever since I booked my first wedding, I’ve dreamed of one day working as an Irish destination elopement photographer. And in November this year, that dream finally came true! 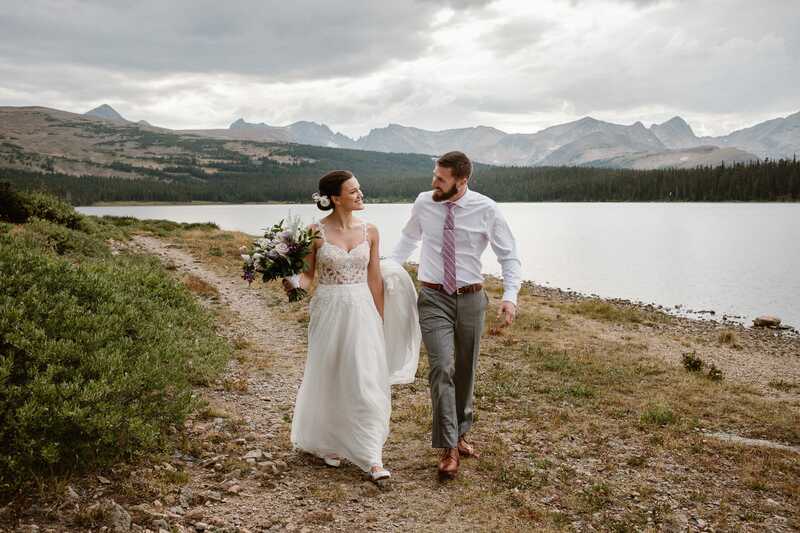 I spent first spent a week traveling the country with my husband and scoping out sites for future elopements. Then for the next week, I got to spend four incredible days photographing elopements on the Dingle Peninsula. One of my absolute favorite parts of spending this week photographing Irish destination elopements was the amount of gorgeous locations I was able to explore. The locations ranged from epic mountain views in Killarney National Park to the “Star Wars” cliffs along Slea Head drive. Most I had been able to research in advance. Every time I book a new trip, I’m immediately going into research mode to find the most stunning place for adventure photos. But some of my favorite places always end up being the ones I find at the end of a random unmarked and narrow road. 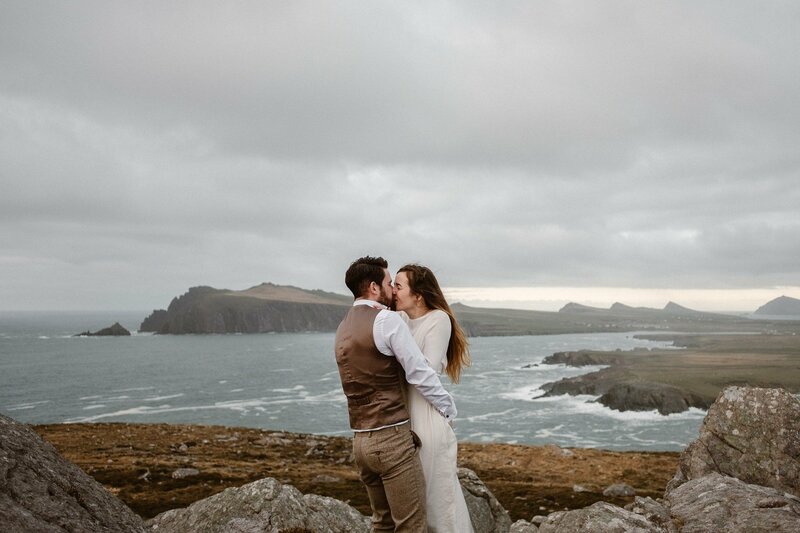 To see more of my work as an Irish destination elopement photographer, check out my posts from a Conor Pass adventure elopement, and a Slea Head adventure elopement, and this post with all the best places to elope in Ireland. And if you’re looking for a photographer for your own Ireland adventure wedding, I would love to chat with you about helping you plan and capture the big day. Get in touch and let’s chat!